POWERFUL enough for a developer SIMPLE enough for a child VERSATILE enough for any platform! 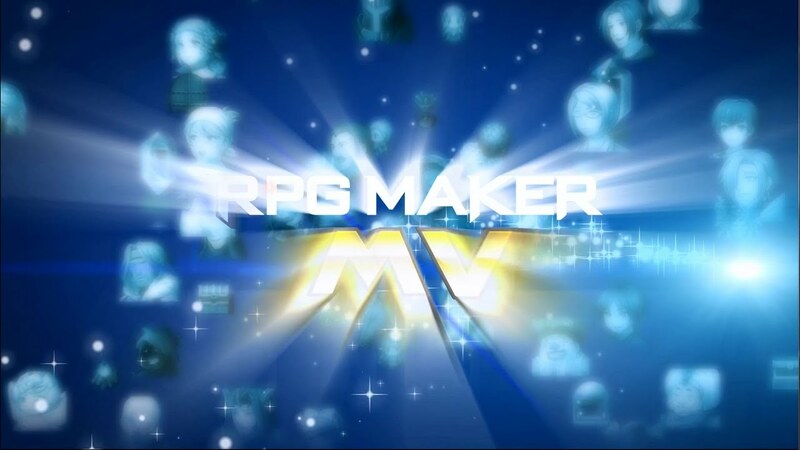 RPG MAKER MV allows you to make the RPG of your dreams! This latest version includes a host of new features and export options for OSX, Android, and iPhone. POWERFUL enough for a developer SIMPLE enough for a child VERSATILE enough for any platform! For years, RPG Maker has been the easiest way to make your own Windows PC Roleplaying game. We have strived to give everyone, regardless of experience or skill level, the tools to make a game they could be proud of. Now, with RPG Maker MV, your game isn't just on Windows PC, its on the move. Make your game on your Windows or OS X PC, and then deploy it for iOS, Android, Windows, OS X, or even to play in a browser using HTML5! RPG Maker MV uses a user-friendly​ map system to help you build the RPG world of your dreams. With an additional automated upper layer, mapping in MV is even easier than before. In RPG Maker MV, you use the simple, intuitive event system to bring your world to life. You can easily and quickly create NPCs for your characters to interact with, puzzles for them to solve, and quests for them to complete. RPG Maker MV, like previous RPG Makers, comes with its own graphic and audio resources for you to use in your game. From sprites to battlers, from sound effects to music. MV comes with resources for both Fantasy and Sci-fi games, and you are easily able to add more. With a tick of a checkbox, you can switch between the classic Front View Battle to a Side View Battle system. Tired of playing RPG Maker games with your keyboard? With RPG Maker MV, your game will allow the player to play the game with a flick of their mouse, or using a touch screen. RPG Maker MV can show more than ever before. With a default 1.5x the resolution, sprites can show more emotion and the scenery can be more detailed than ever before.